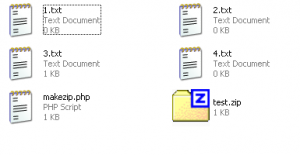 PHP Create Zip File. 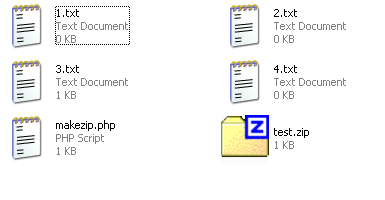 Something needs to be considered when creating a zip file using php is already loaded or not the zlib library by php runtime. With zlib enables you to transparently read or write ZIP compressed archives and the files inside them. 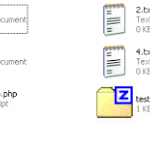 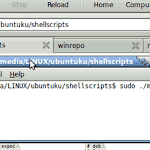 This extension uses the functions of » zlib by Jean-loup Gailly and Mark Adler.